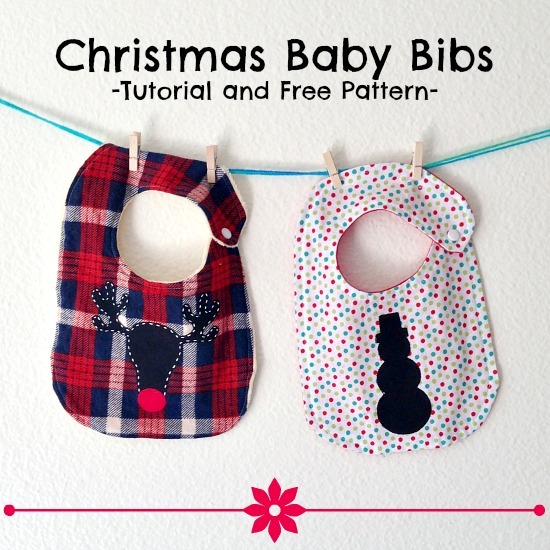 You will have a lot of fun with this Christmas baby bibs project! The pattern to make your own bib complete includes two different appliques. If you don’t have a baby to sew for, you can use the silhouettes for a multitude of other projects! Find the Christmas baby bibs tutorial here.